Class-leading sound quality and practical configuration in one box. Head Box S satisfies with rich colourful presentation, very close to reality. It is a perfect upgrade compared to all headphone connections, that can be found on conventional amplifiers. 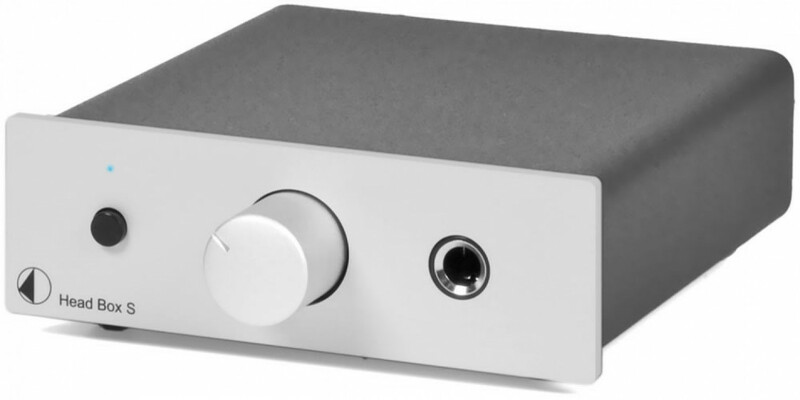 Input connections for Head Box S can be done from record-output of your amplifier. Because of an integrated loop-out on Head Box S, you do not loose connectivity to your recording device. High quality amplifier modules are used to guarantee best possible headphone amplification and makes hearing your favourite music a delight!